Colon cleansing is important as it detoxifies the body from harmful toxins that can cause different diseases in the body. But how can we cleanse our colon? 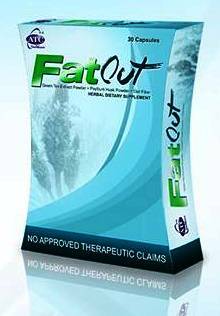 ATC Healthcare, your trusted life ally gives you a solution for that– FatOut.